Relax with a nice locally made micro brew at Outer Banks Brewing Station or Blue Moon Beach Grill. Grab a Duck Donuts OBX or Stack Em High breakfast. 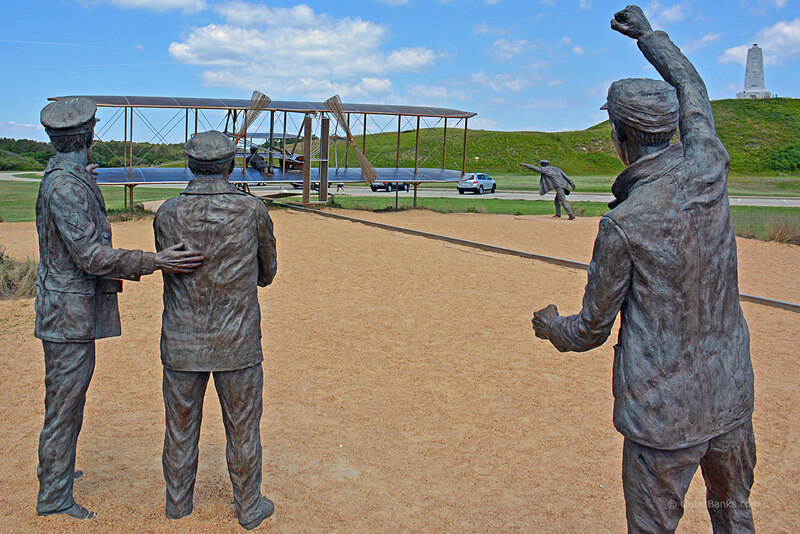 Tour the Wright Brothers Memorial. Then hit Jockeys Ridge National Park for kite flying or gliding. 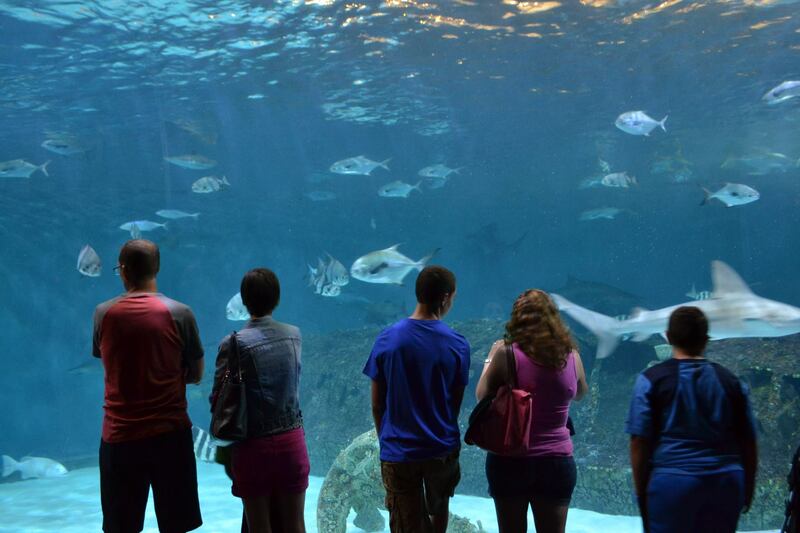 End the afternoon with a drink at the Nags Head Pier, or check the Jennettes Pier/ Aquarium in Nags Head. Try Stand up Paddleboarding (SUP), kayaking, or jetskiing in the sound. Or rent surfboards/ boogie boards, SUP or kayaks and try in the ocean. Charter a fishing boat, or rent poles and try your luck on the Avalon or Nags Head piers! For the more adventurous, drive to Rodanthe (Hatteras Island) to try kiteboarding school with Kitty Hawk Kites. Night time enjoy some putt putt golf and an ice cream at Kill Devil's Frozen Custard! Or check Mulligans Raw Bar & Grille or Outer Banks Brewing Station for some live music, food and drinks! 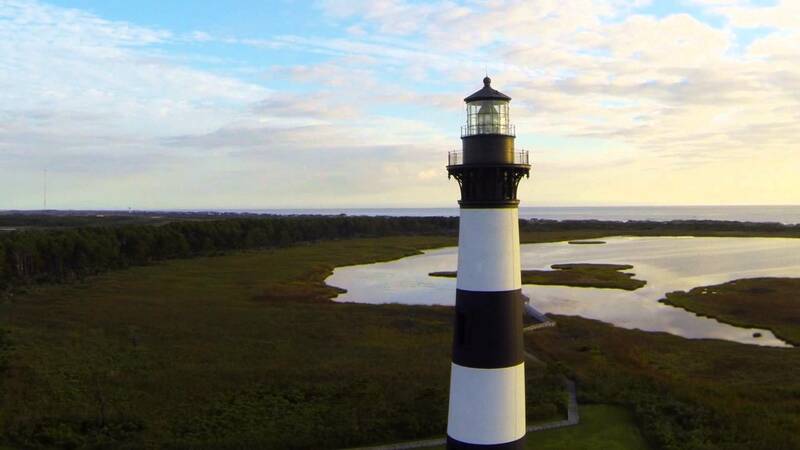 Explore Hatteras Island! Head south for the day. Start with some java at Front Porch Café at MP 11 and hit the road! 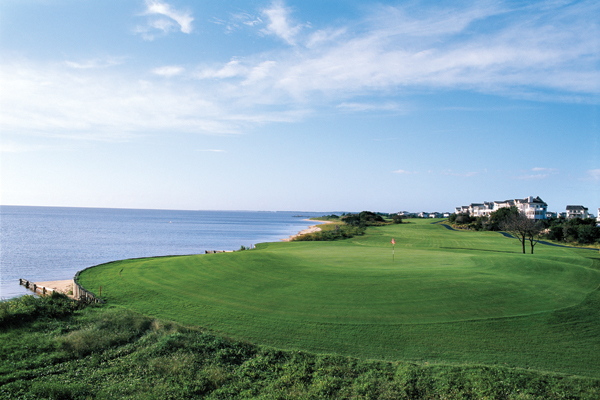 Spend half day on the beach or soundfront. Relax in your private hot tub back at the condo. 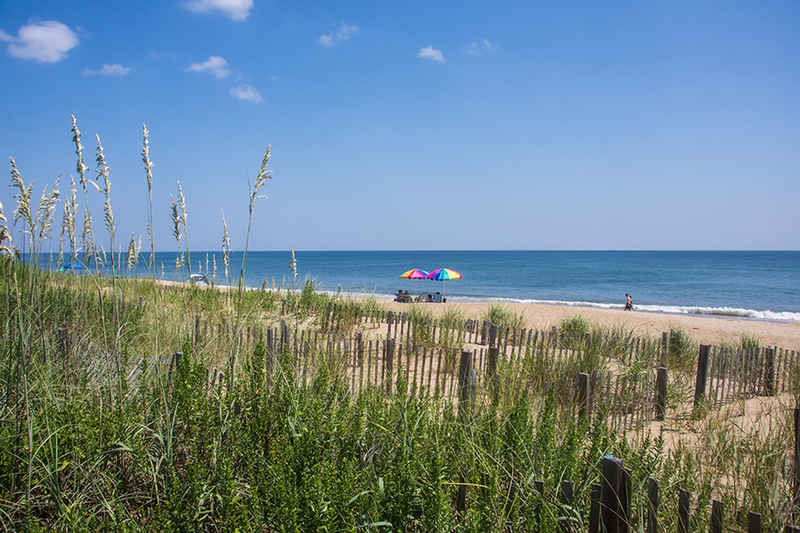 Explore Nags Head Wood Preserve for a hike. Rent a bike and cruise around town. Check a pier for fishing! It may rain, or you may get too much sun and need to cool off! Shop at Tanger Outlet Mall at MP 16. 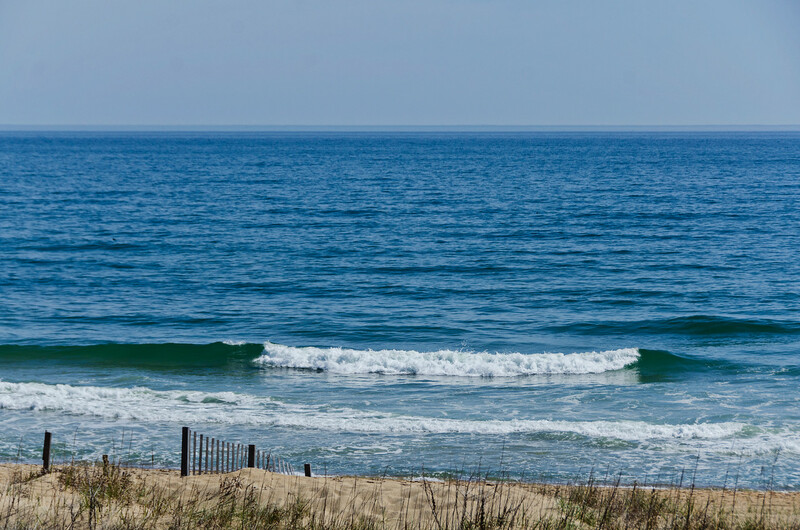 Peruse the art galleries & antique shops in Nags Head. Rest; relax, & unplug. Enjoy beach day! Treat yourself to a Spa or Massage!